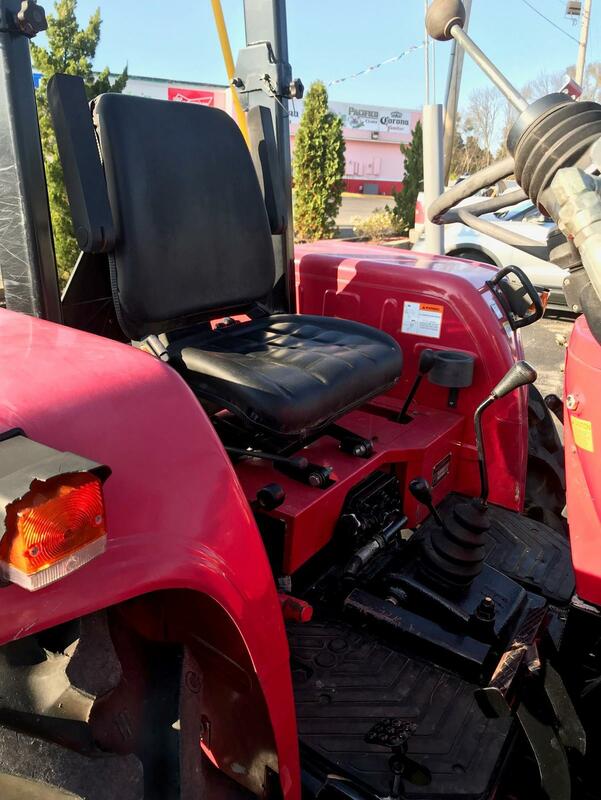 Economical, rugged, compact 2WD utility tractor that offers versatility and ergonomic comfort. 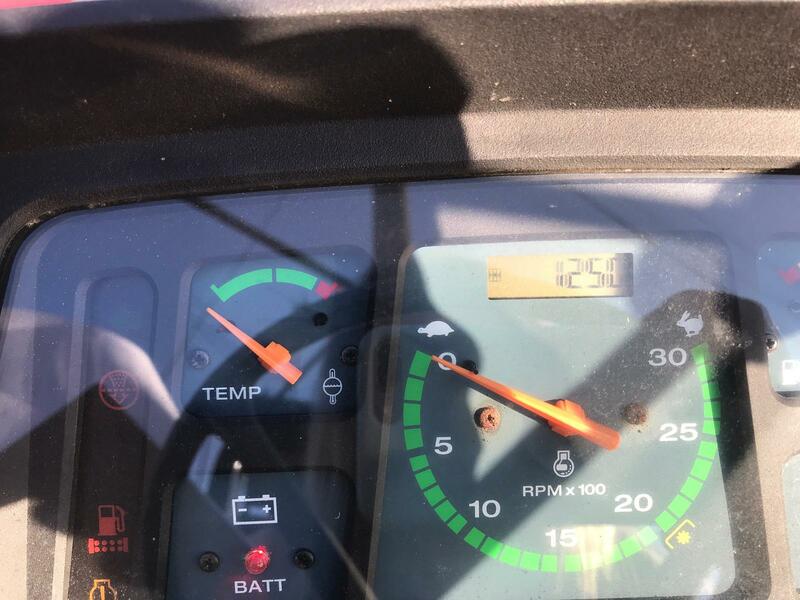 Fuel Tank Capacity: 14.55 gal. 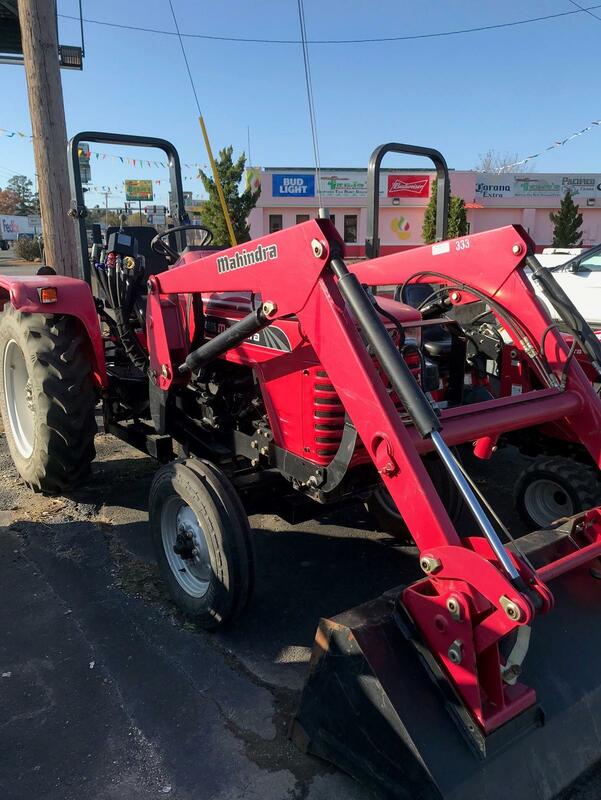 Important Attachment and Implement Matching Disclaimer: We strongly recommend that you work with your Mahindra Dealer before purchasing any add ons to match your exact tractor, based on your specific needs. 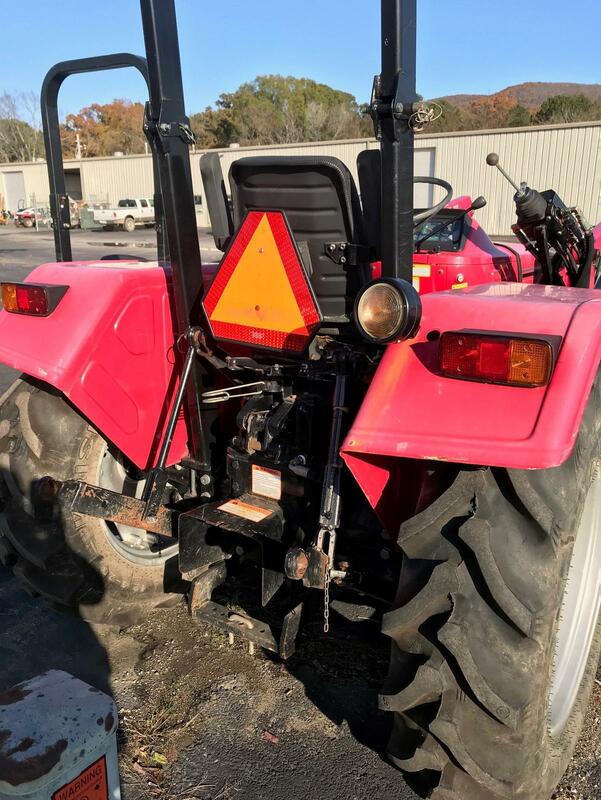 Depending on different jobs or tasks you will be doing, some Implements may not be compatible depending on the conditions, terrain, etc. 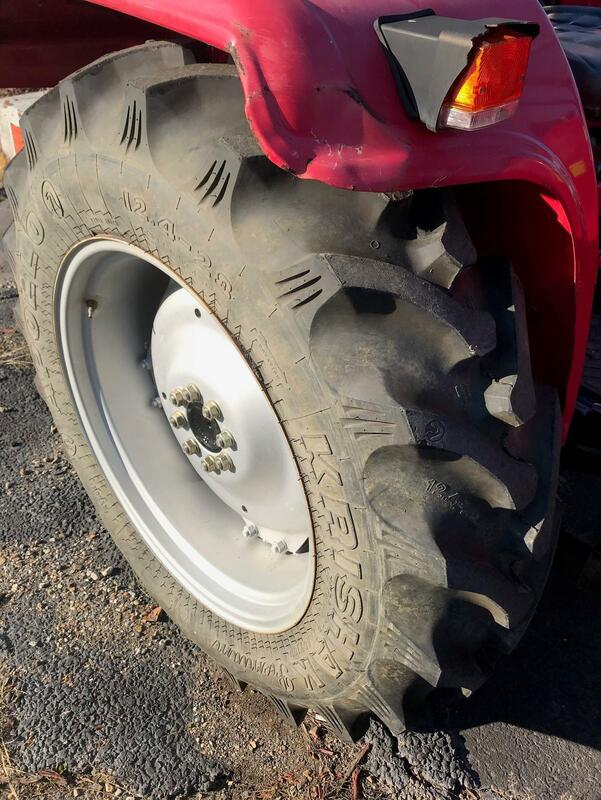 Mahindra USA accepts no liability of mis-matched Implements or attachments with tractors.